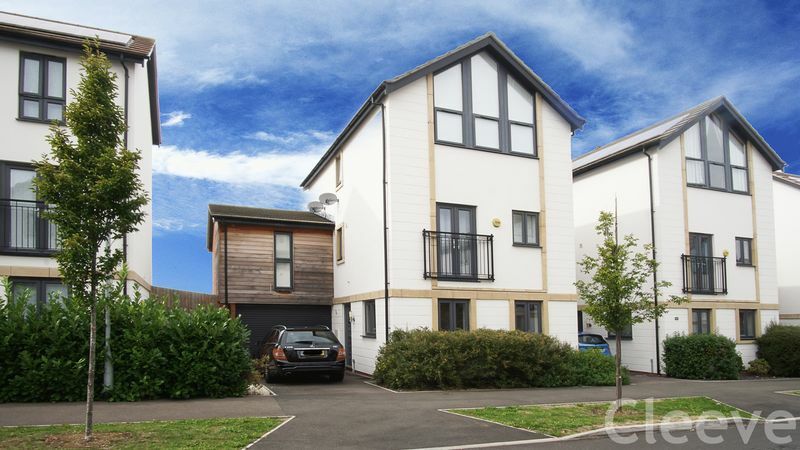 This contemporary townhouse is situated in a great position, whilst tucked away in a quiet cul-de-sac, it is within walking distance of Cheltenham town centre and literally a stones throw from Pittville Park. The property is in impeccable decorative order and boasts impressive accommodation. Benefits include great views to the rear over the allotments, downstairs cloakroom, carport and driveway and also two outhouses, brick built as part of the original build, one for general storage and the other as a bike store. There are so many stunning features to this property and it really needs to be seen in order to be appreciated fully.